2 Payments. 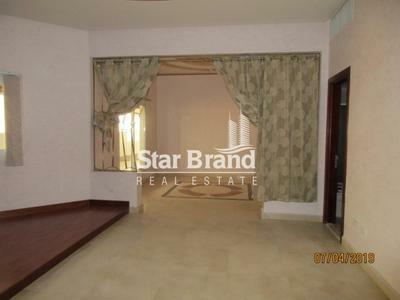 Spacious 4 BHK with MR in Corniche Rd. Huge Terrace! 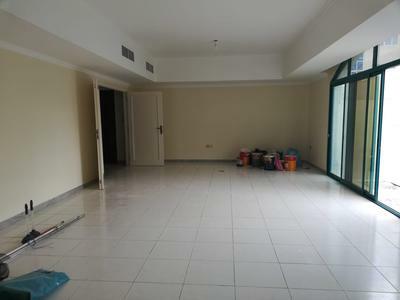 4 Bedroom Apt with Maids Room..